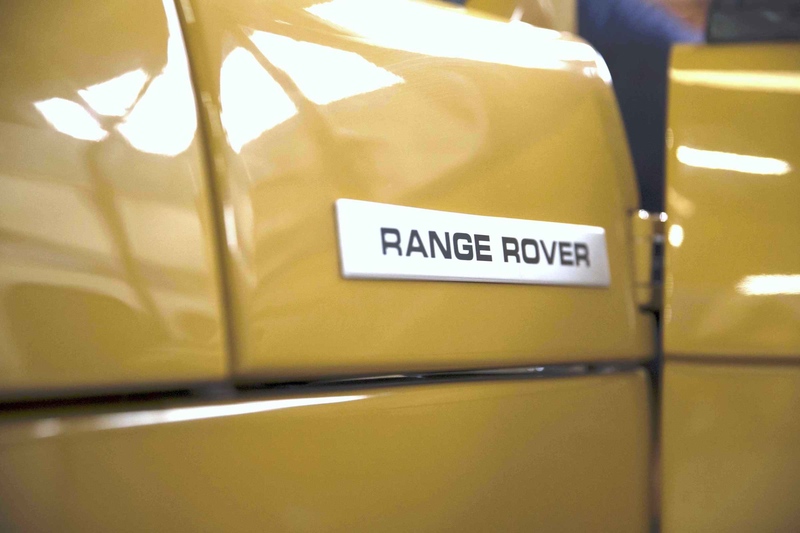 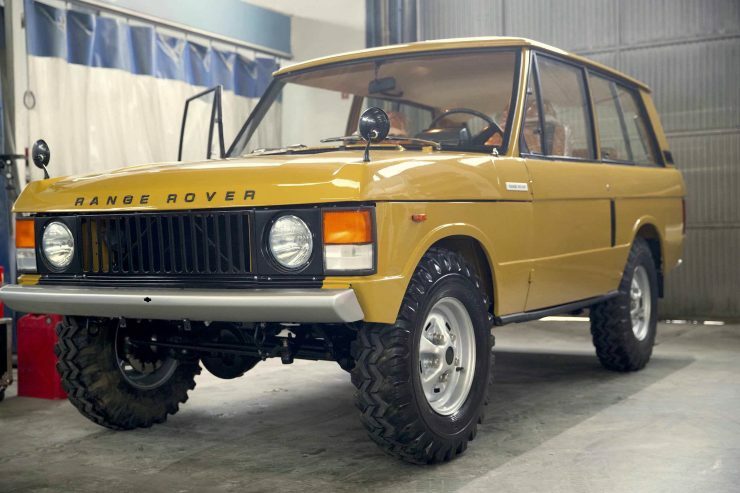 The Range Rover was first introduced in 1970 to a worldwide audience who weren’t sure what to make of it. 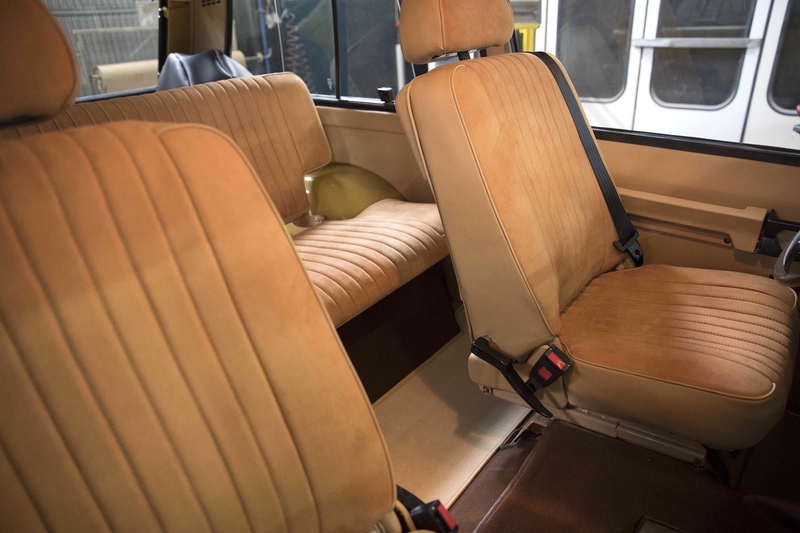 Up until then, 4x4s had mostly been utilitarian affairs that were only slightly softened versions of the WWII Willys Jeep. The original Land Rover had been one of the first post-WWII civilian 4x4s, released in 1948 to be a sort of cross between a Jeep and a tractor, with an exceedingly simple design that most at Rover thought would sell in limited numbers for a few years in an austere economic environment that favored in-expensive, multi-purpose vehicles. 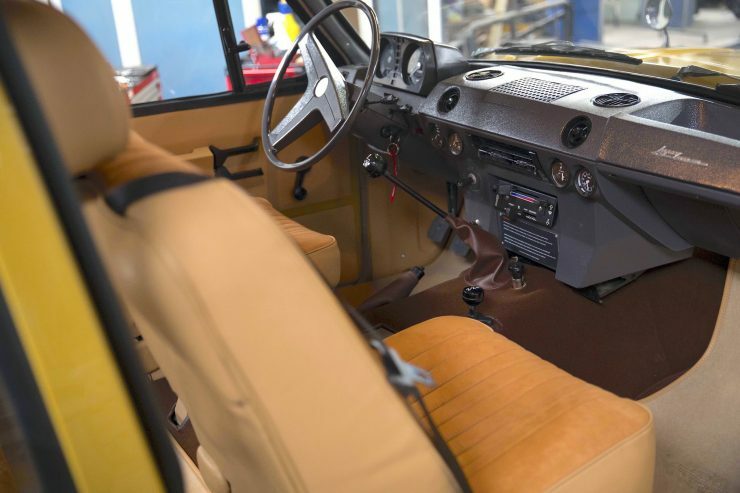 The versatility and capabilities of the humble Land Rover resulted in global sales in the millions, far more than the conservative bean counters at Rover had estimated – in fact at one point it was estimated that the first car seen by half the world’s population was a Land Rover. The Range Rover represented a significant departure from the Land Rover that came before it. American 4x4s like the International Harvester Scout and Ford Bronco had shown there was a market for recreational off road use. 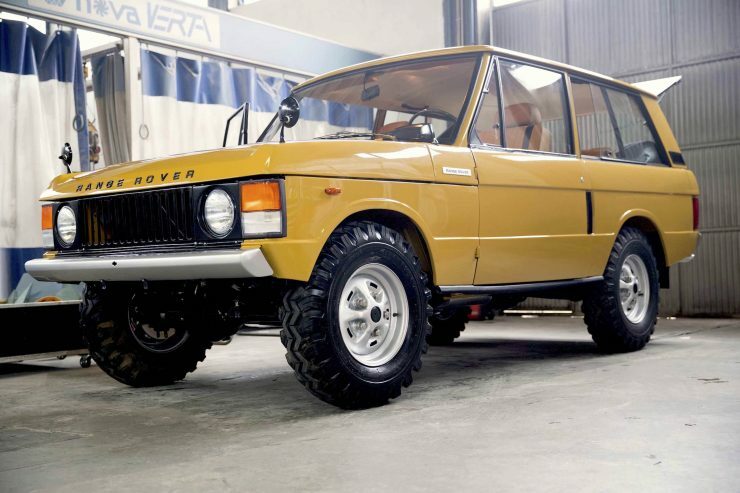 The Brits at Rover released they were perfectly positioned to build a highly capable off roader with a dash of luxury, and after a couple of dead end concept cars they settled on the design that would become the Range Rover. 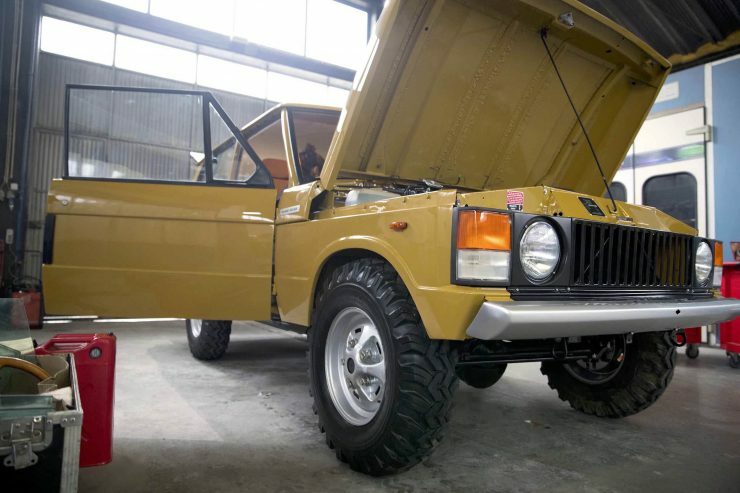 This new 4×4 would feature full time 4×4, a box section steel chassis, solid front and rear axles with coil springs (rather than leaf springs), an aluminum body on a steel frame, and an interior that featured luxury items like carpeting, a heater, a one-piece windscreen, and thickly padded seats front and back. 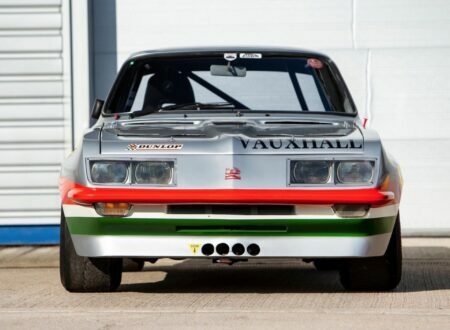 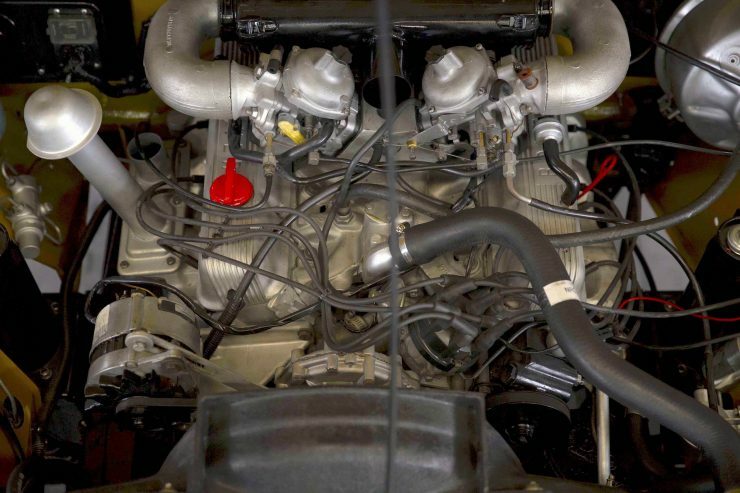 Rather than using the 4 and 6 cylinder inline engines from the Land Rover family they settled on the Buick-derived 215 cubic inch Rover V8 with far healthier horsepower and torque figures, and fuel consumption figures that would limit them to suitably wealthy garages. 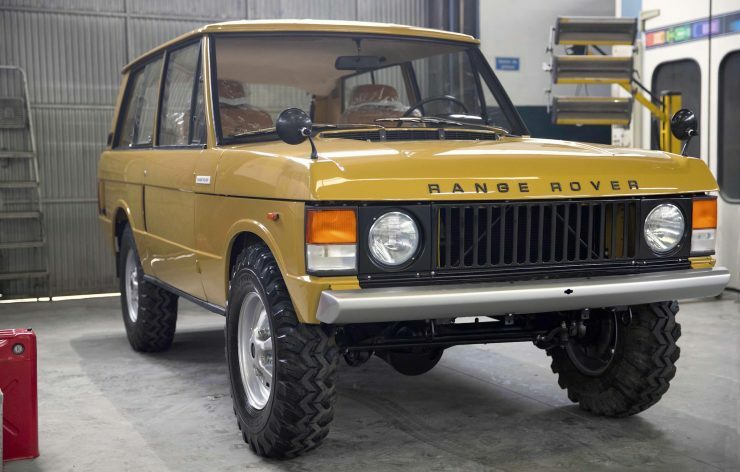 The new Range Rover quickly became just as much an indicator of wealth as a Rolls-Royce or Bentley, and sales figures made it very clear to automakers around the world that there was a lot of interest in luxury 4x4s – helping to kickstart the current multi-billion dollar premium SUV market segment. 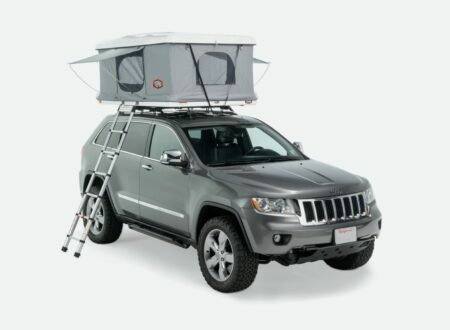 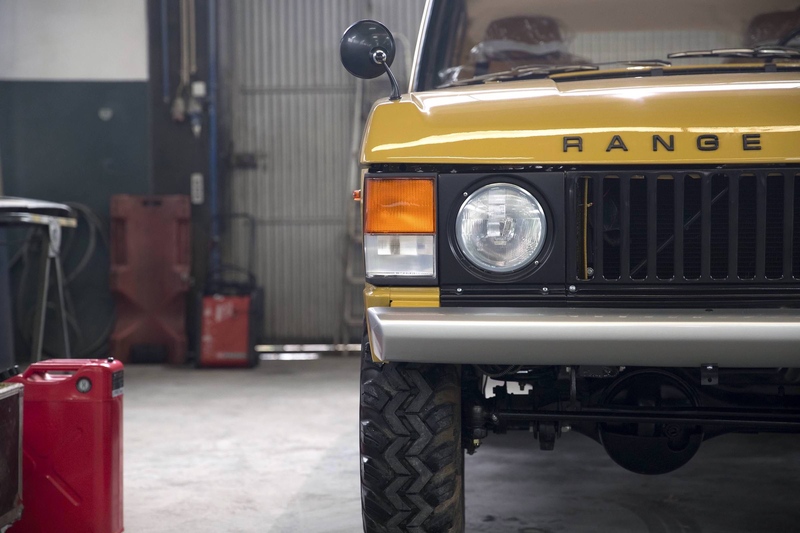 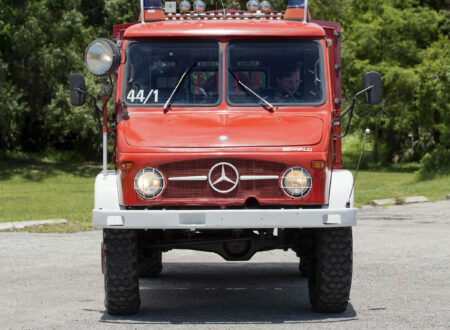 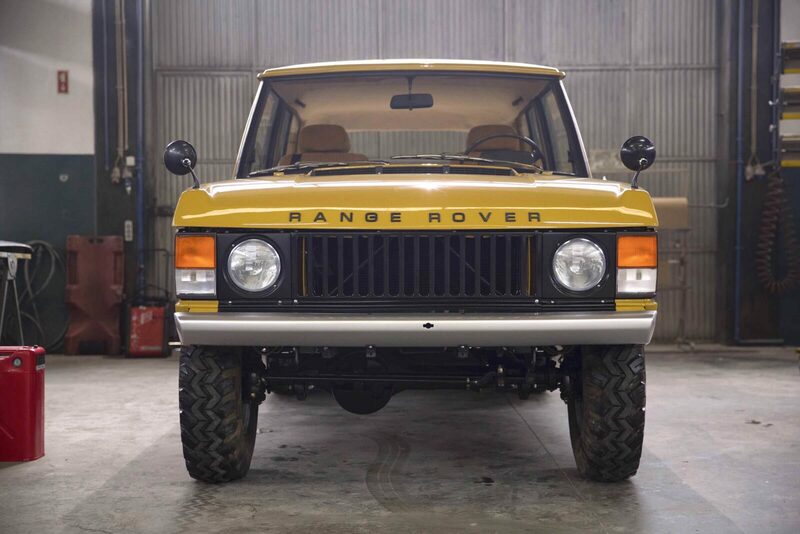 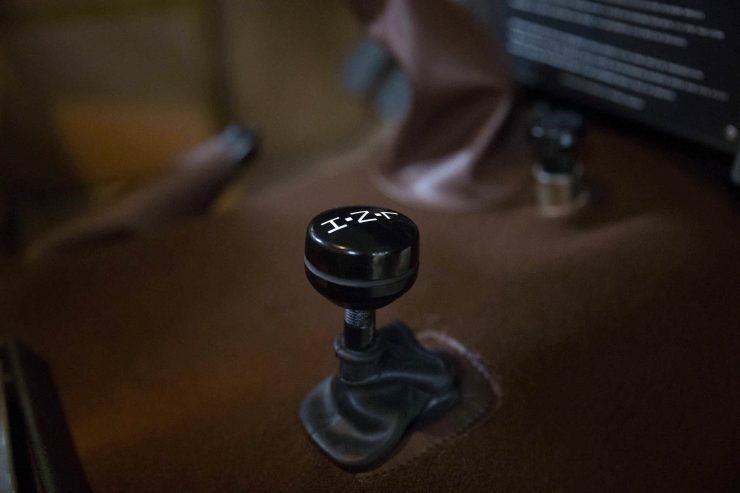 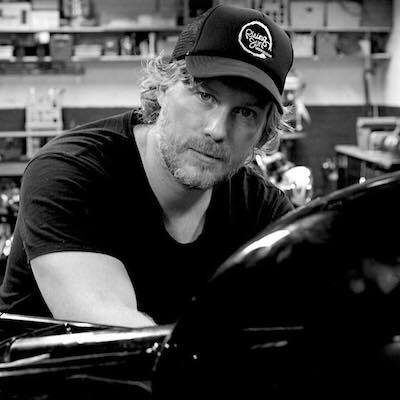 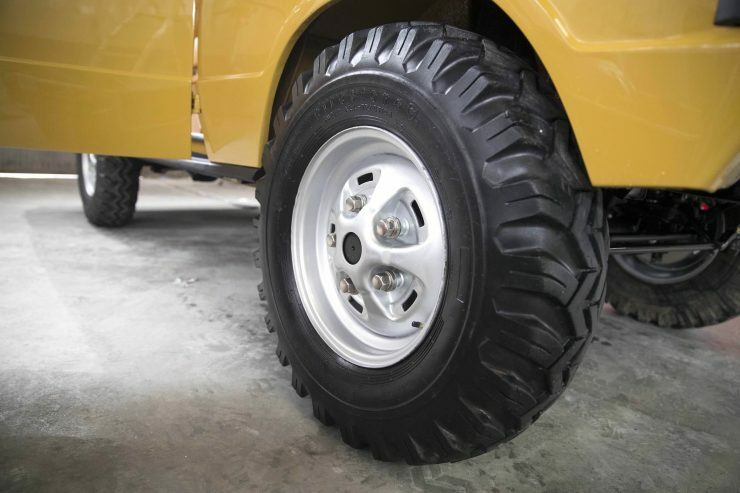 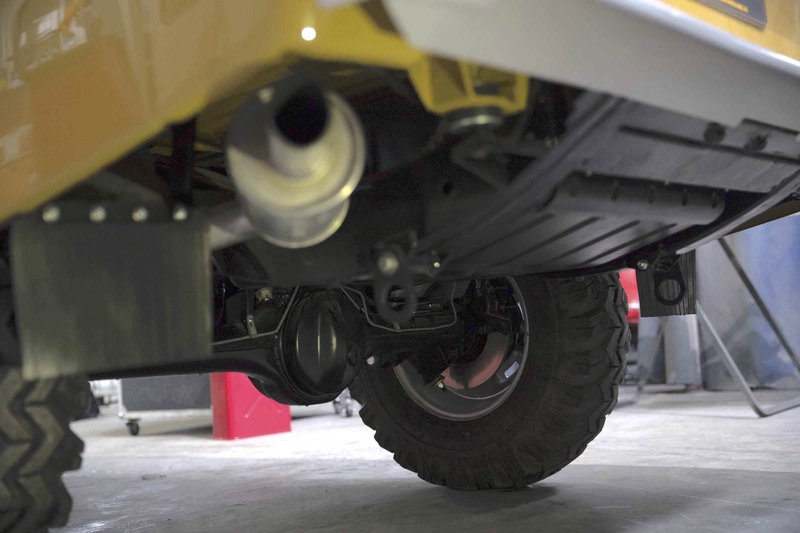 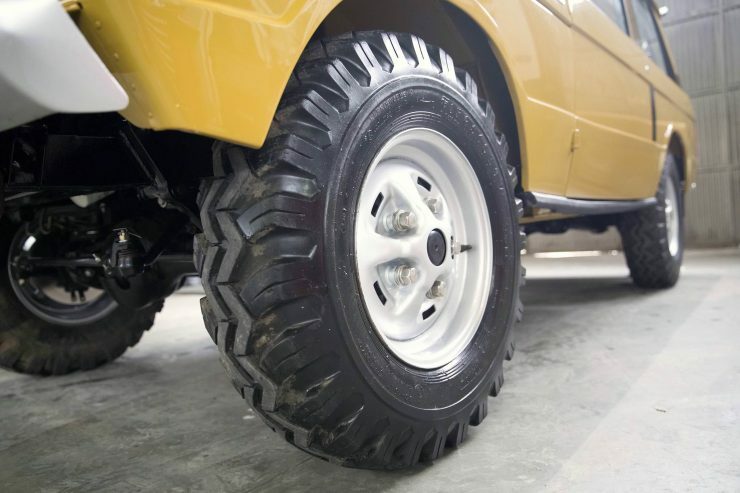 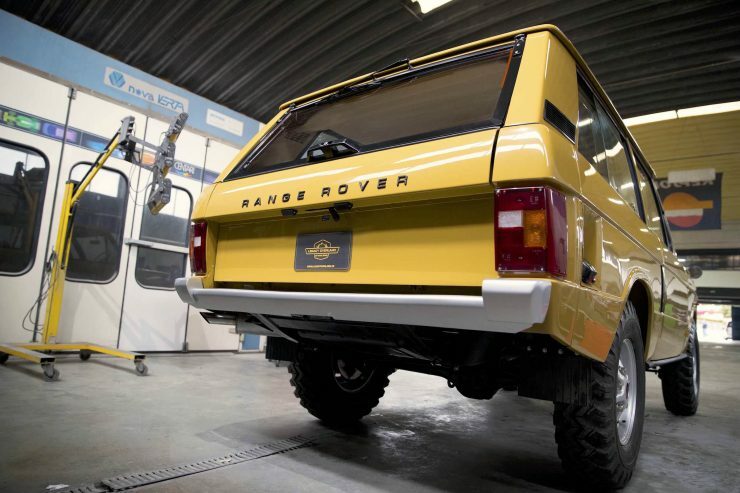 Legacy Overland are headquartered in Greenwich, Connecticut in the USA, and they specialize in restoring classic 4x4s to world-class levels of quality. This Range Rover is one of their latest rebuilds – and it’s now in better condition than it was when it left the factory in 1973. The restoration was comprehensive, and once the full teardown was completed each part was either reconditioned or replaced. 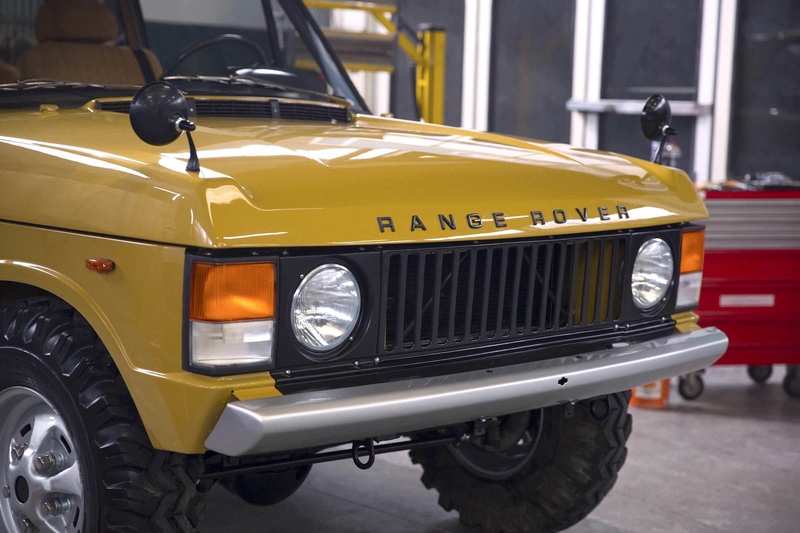 The chassis was media-blasted before being repainted, and it was fitted with overhauled suspension front and back. 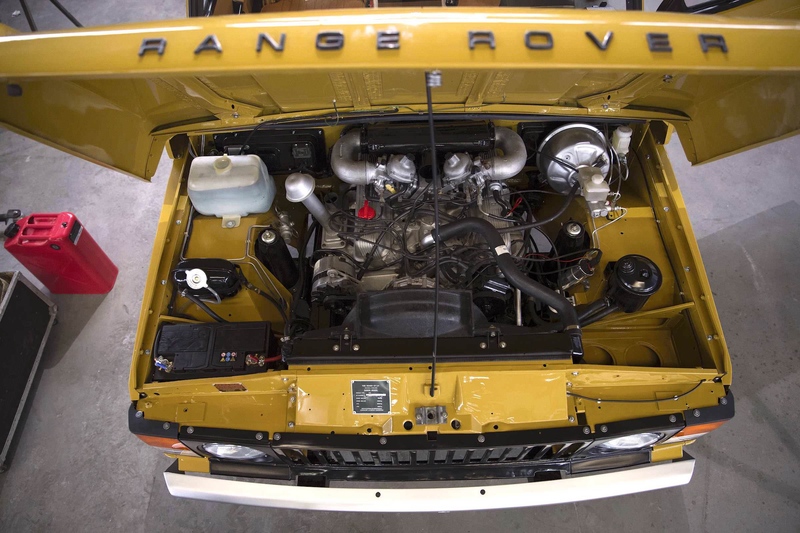 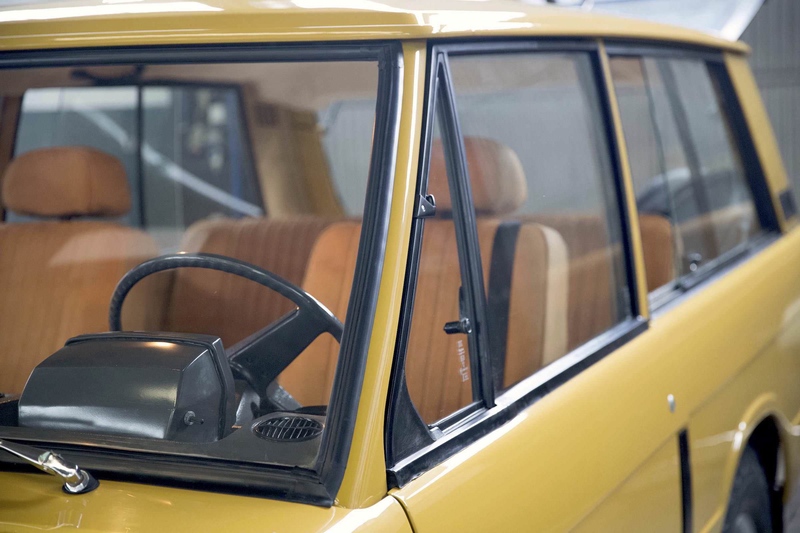 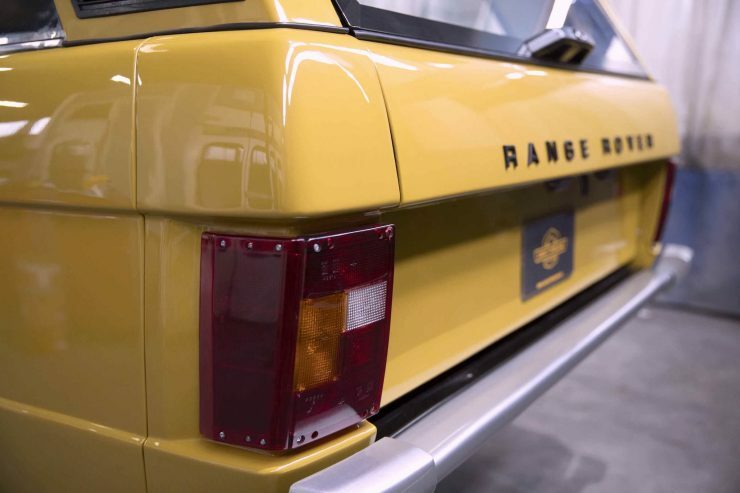 The body was brought back to bare metal via media-blasting, then coated and finished with multiple rounds of alternating paint and wet sanding for a pristine finish in Bahama Gold – a very popular and period correct Range Rover color. 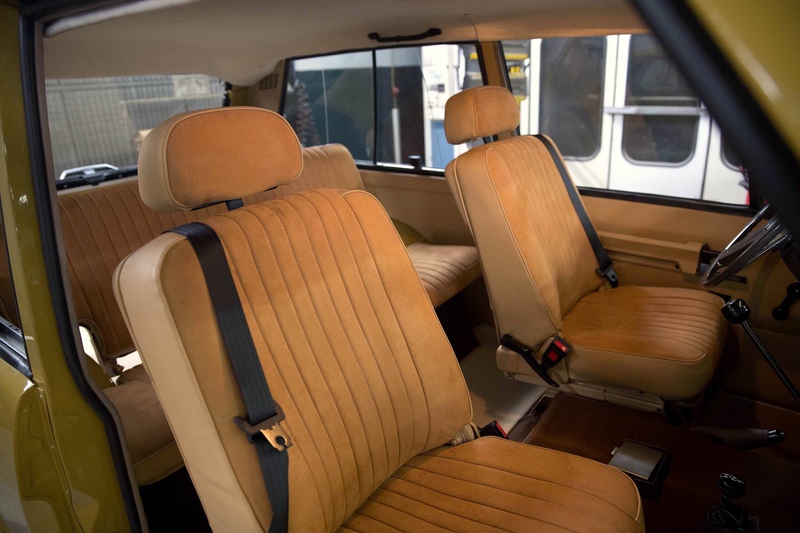 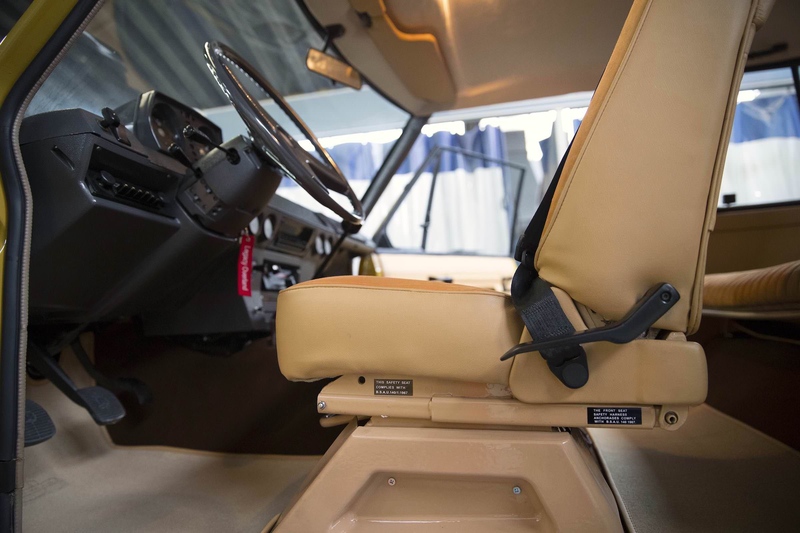 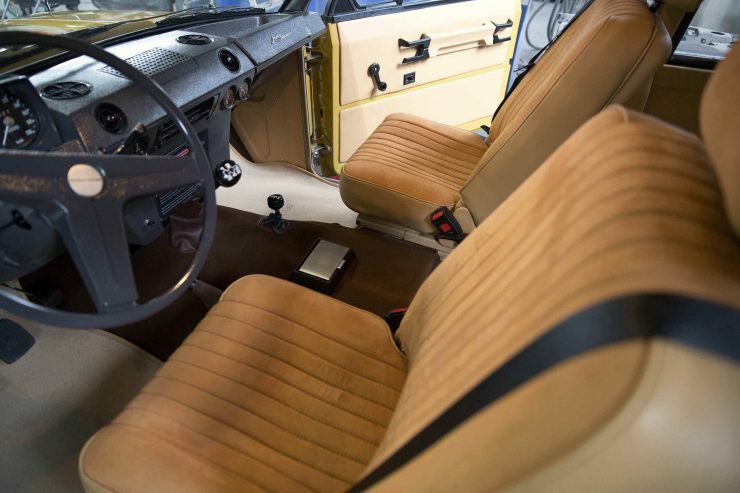 The interior has been completely redone with saffron velvet cloth seats, classic Palomino trim finishings, all new gauges in the dashboard, and the floor is finished in new brown shag carpet with new seat mats. 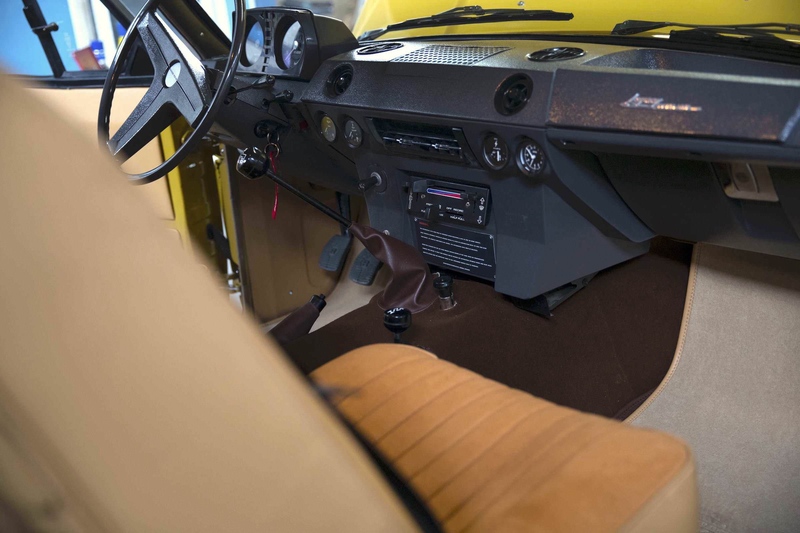 A reconditioned Grundig Emden 8 Classic radio is installed too, to keep the interior looking period correct down to the last detail. 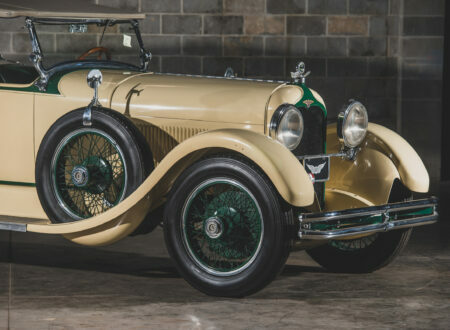 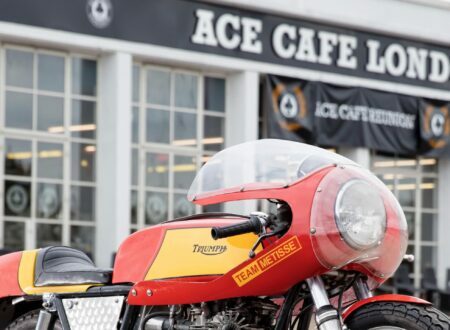 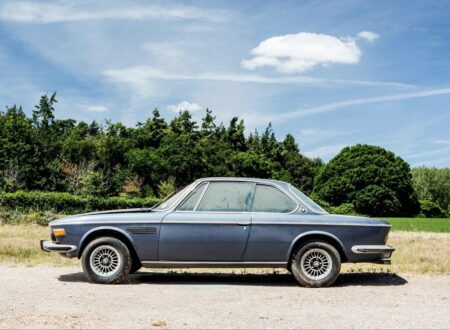 A reconditioned set of 16” Rostyle wheels are fitted, as well as all new windows and glass, and the engine, gearbox, and diffs have all been reconditioned. 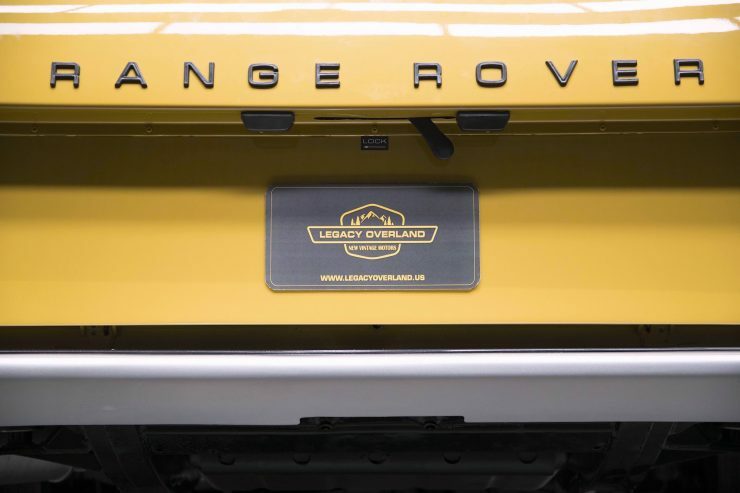 If you’d like to read more about this car or visit Legacy Overland to order your own, you can click here to visit their website.